Are you wondering how to improve the security system of your office? This is truly one of the most important aspects of your business that you cannot afford to neglect. So, you should install a high-quality security camera system in order to ward off the intruders as well as monitor the suspicious activities of your employees. In fact, these allow you to map the productivity of your employees even better too. We, at Integrated Systems Installers, can help. 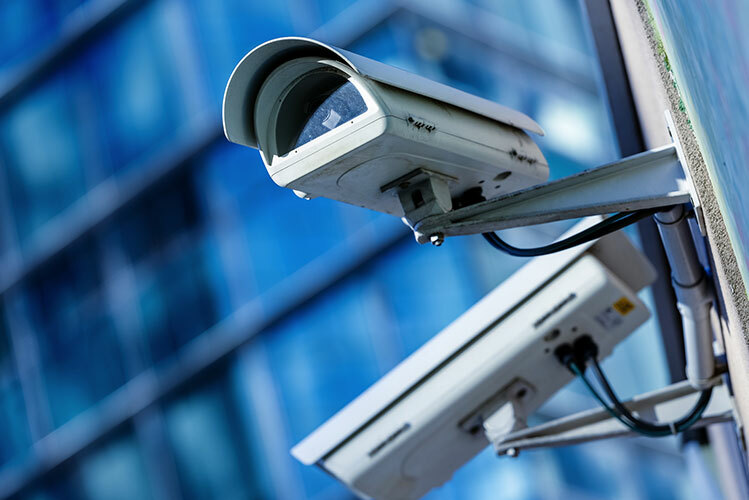 We offer structured data cabling solutions for commercial ventures and therefore, we can also provide you with the state of the art security solutions including camera systems. Our camera surveillance equipment is a class apart and has received positive reviews from all our clients. So, if you belong to areas like Arvada, Boulder, Cheyenne, Denver, Fort Collins, or Littleton, and want to install such a camera in your office, you can rely on us. Here, we have put together a few tips in which you can find the ideal security camera for your office. Take a look. First of all, you should begin the process by researching on the internet about security cameras. Read about various kinds of cameras available in the market and know about their features. There are many blogs on this topic as well. So, go through these blogs and gather as much information as you can. Next, you should find out the security camera that is ideal for your commercial space. For this, you have to set your priorities. Make a list of reasons why you are investing in such a camera or try to jot down the purpose you want the camera to serve. Accordingly, you should shortlist a few cameras that will be best for your business. Also, you can ask around in your trusted circle to provide you with a few names of camera brands which you can use. And if you are keen on purchasing our products, then contact us now.